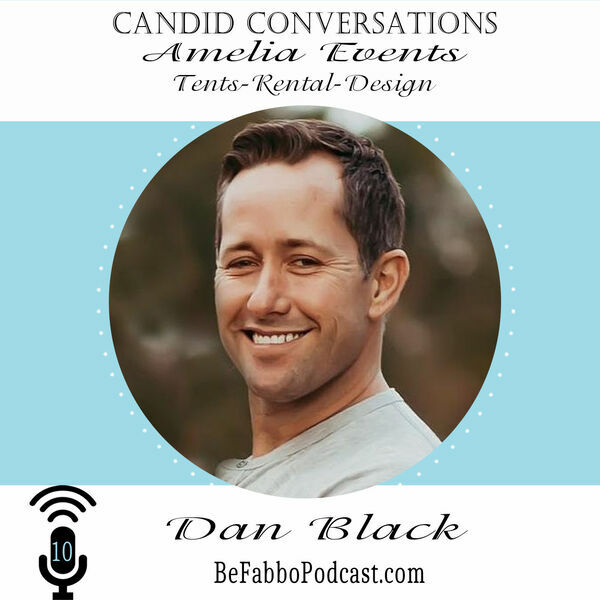 Daniel Black is the owner/operator of Amelia Events along with his wife Rosanna. Their company was initially created to fill a gap in the market of farmhouse style wedding rentals. Since then, they have developed in to a premier event rental company offering necessities like dinner & glassware to decor, seating, design and everything in between. They have 20+ years experience in the hospitality industry with degrees in Culinary Arts & Food & Beverage Management. With that he has developed a strong background in catering which led to his passion for the wedding industry. "My beautiful wife and 2 amazing little girls are what motivate me to be at my very best everyday."